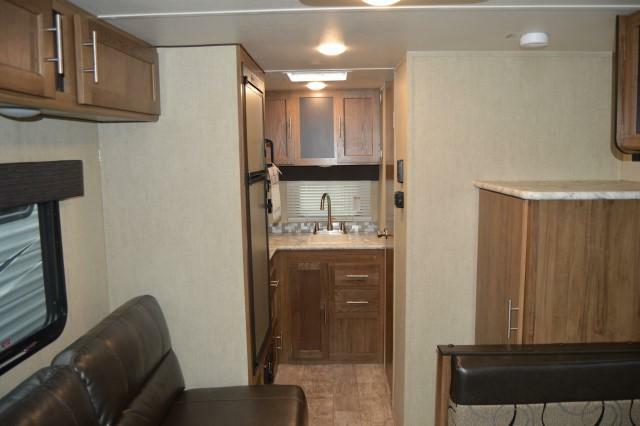 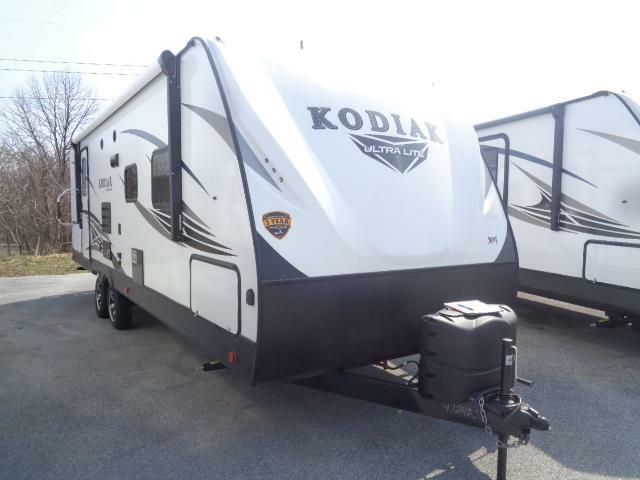 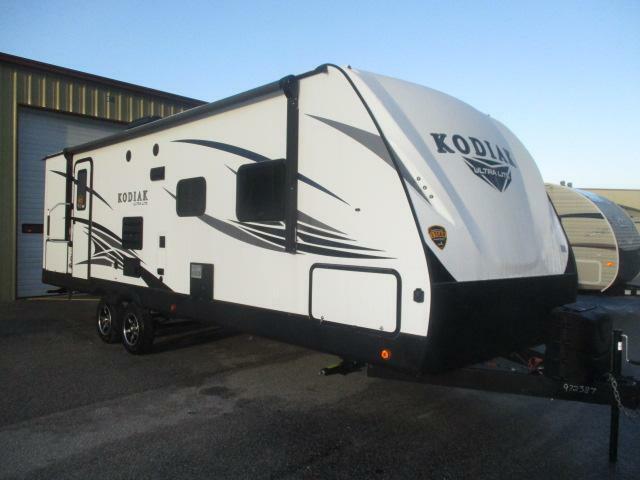 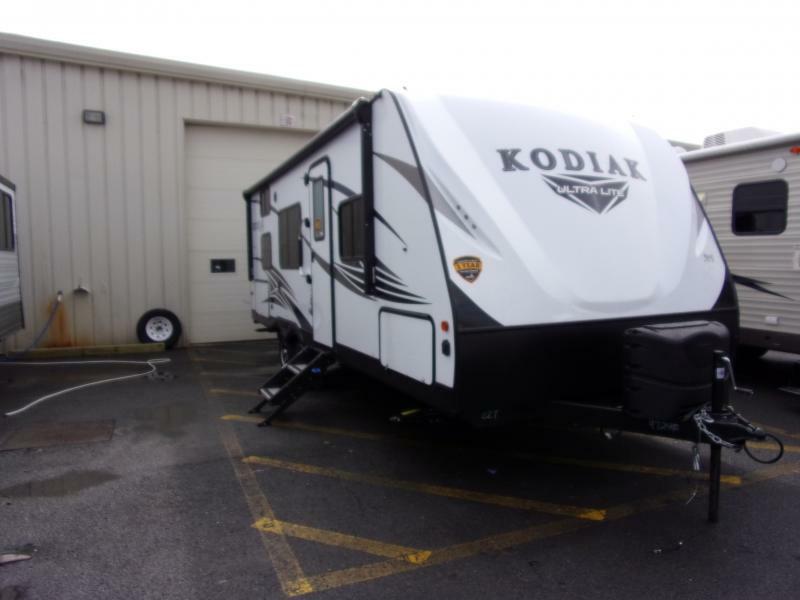 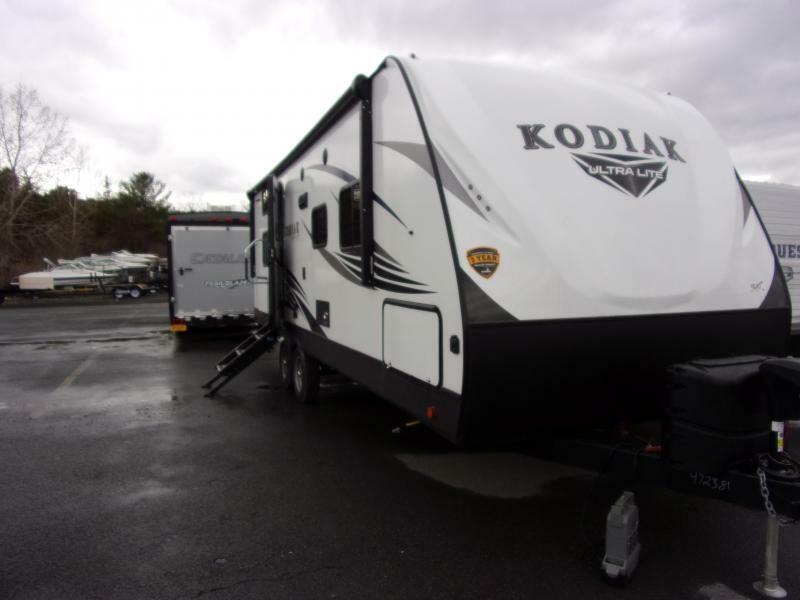 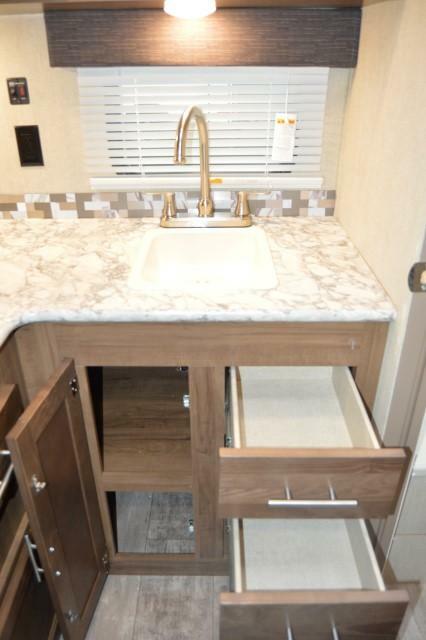 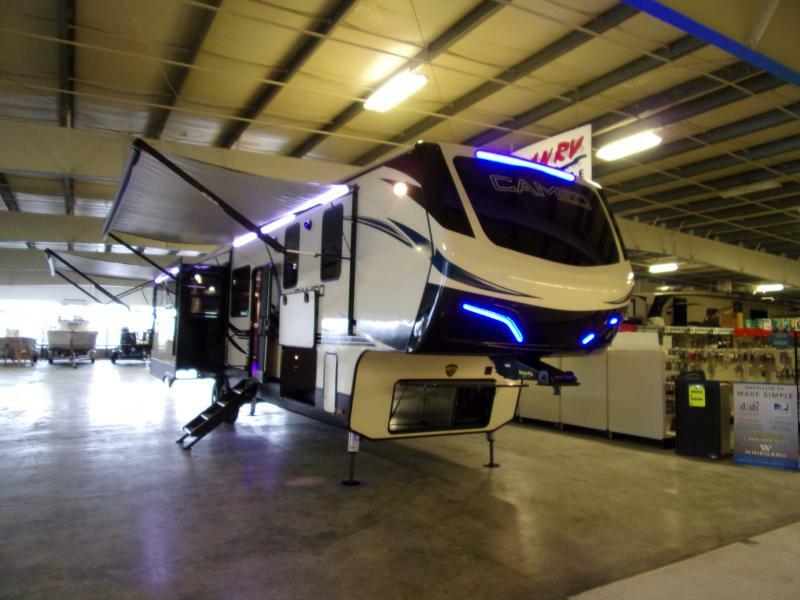 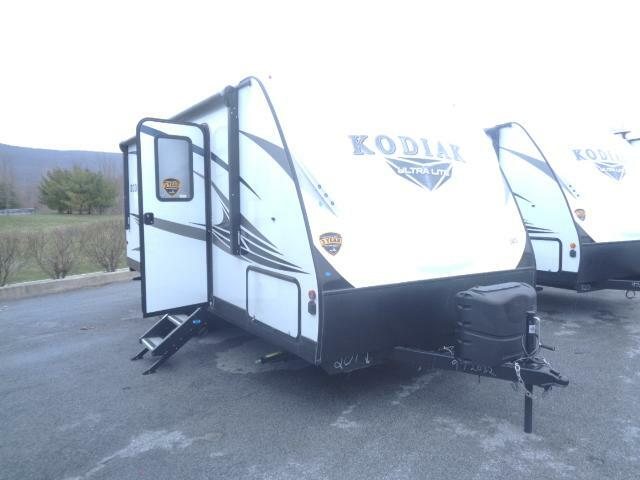 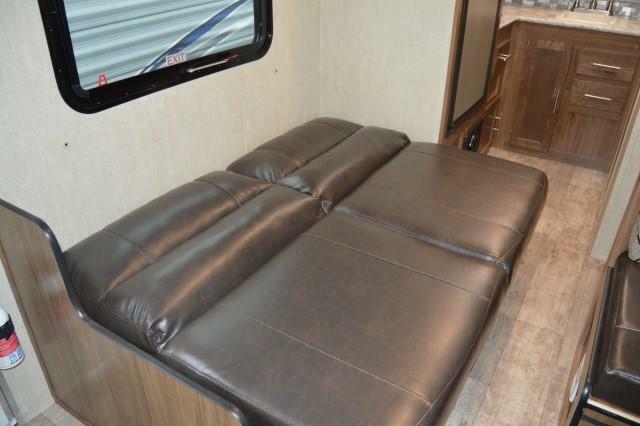 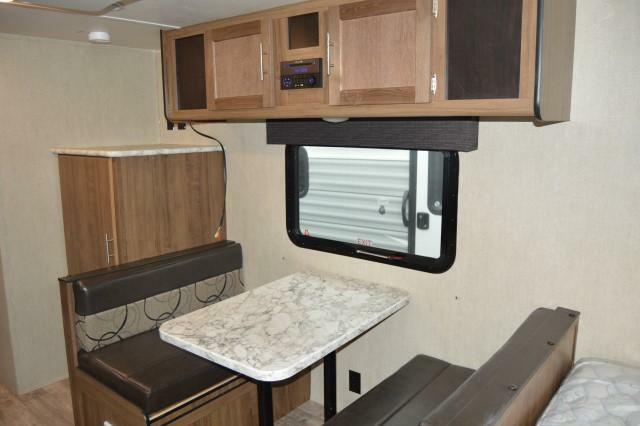 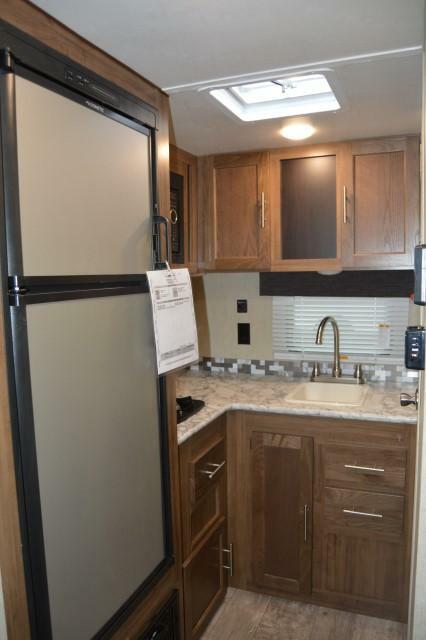 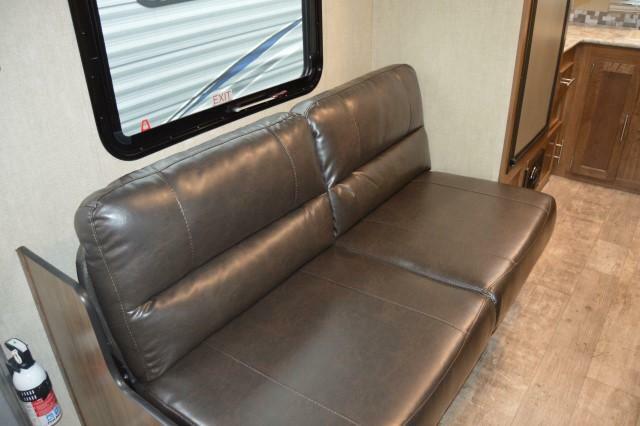 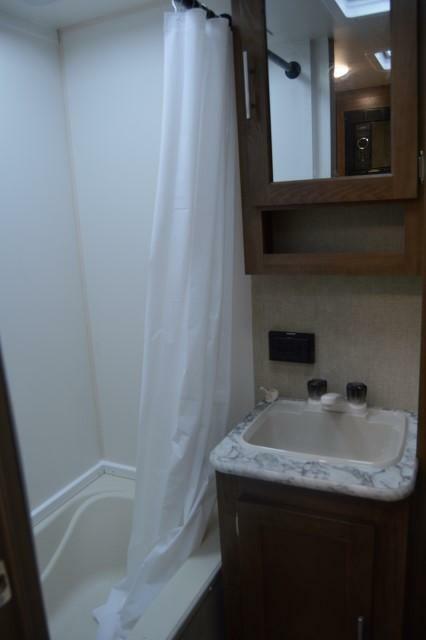 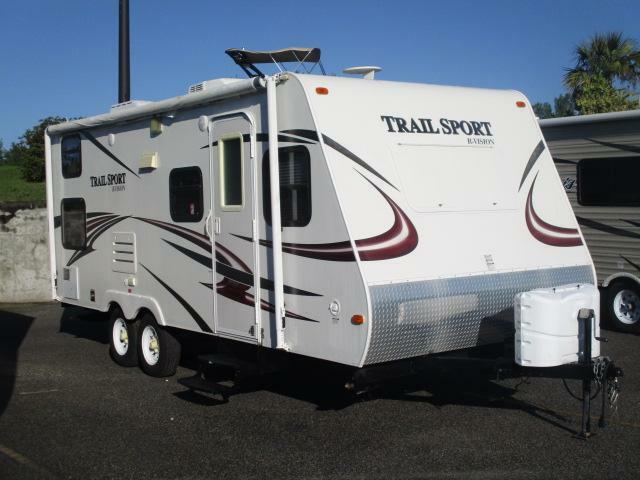 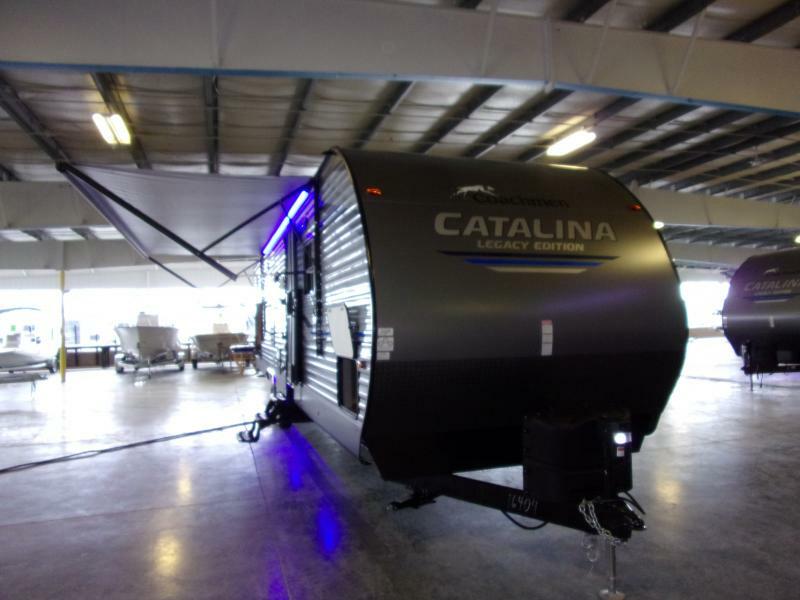 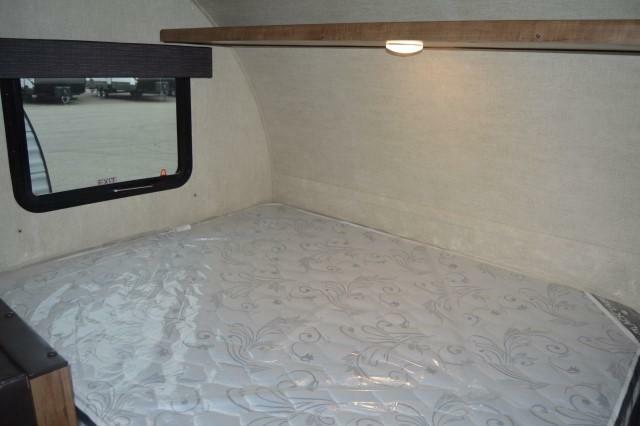 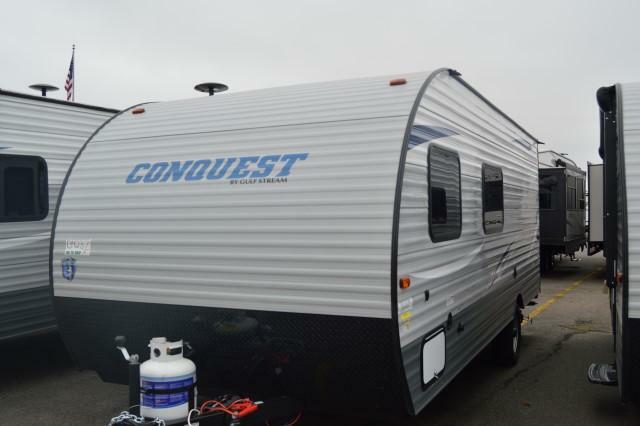 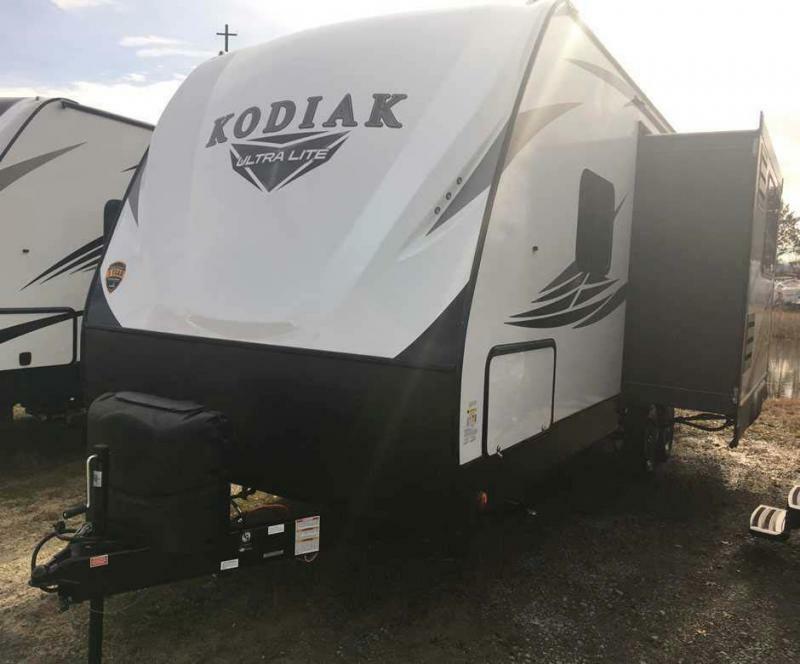 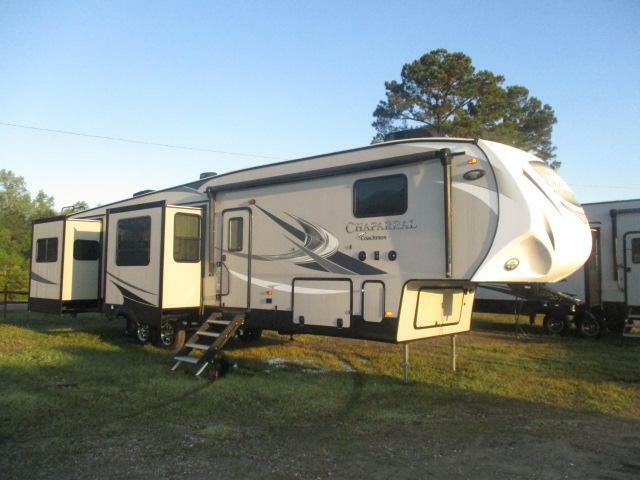 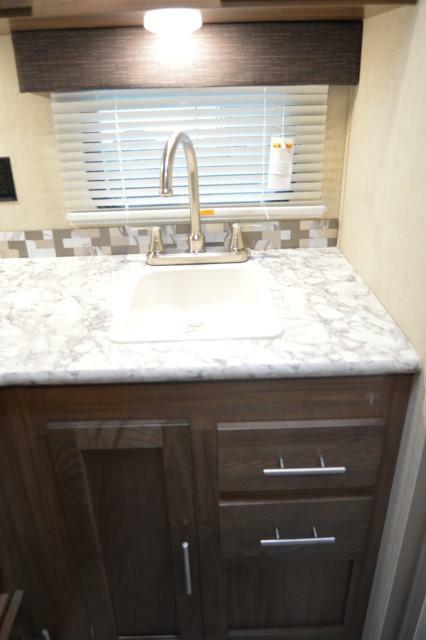 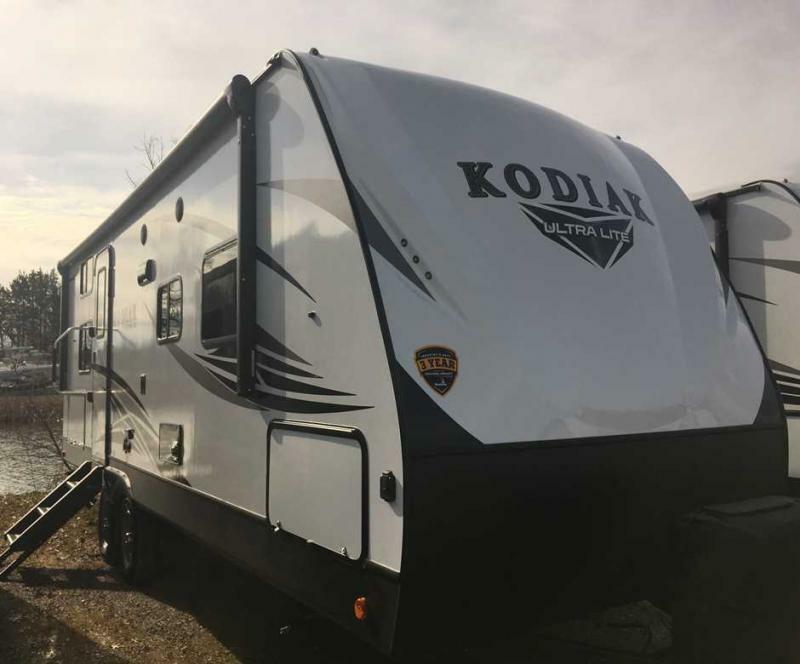 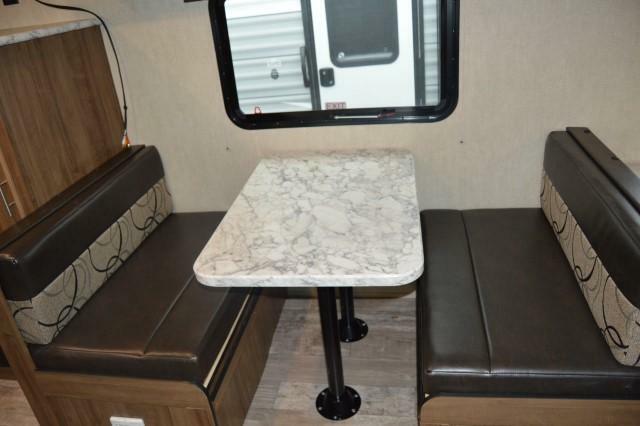 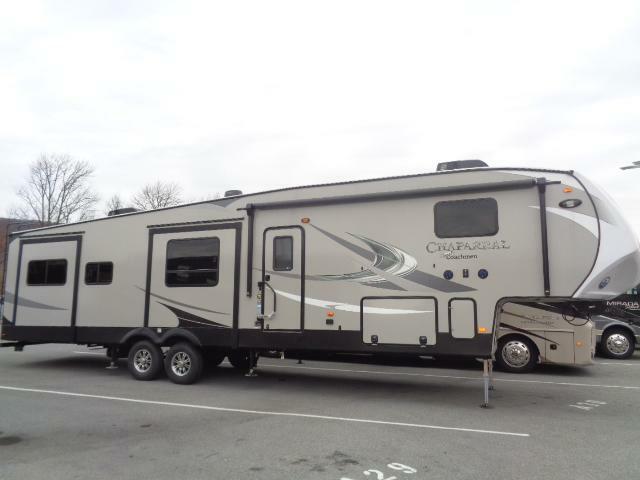 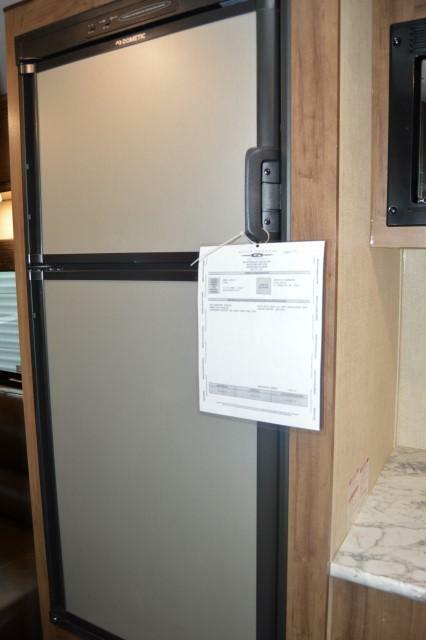 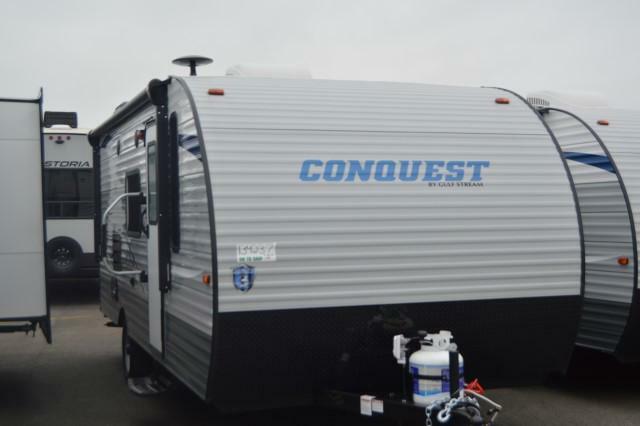 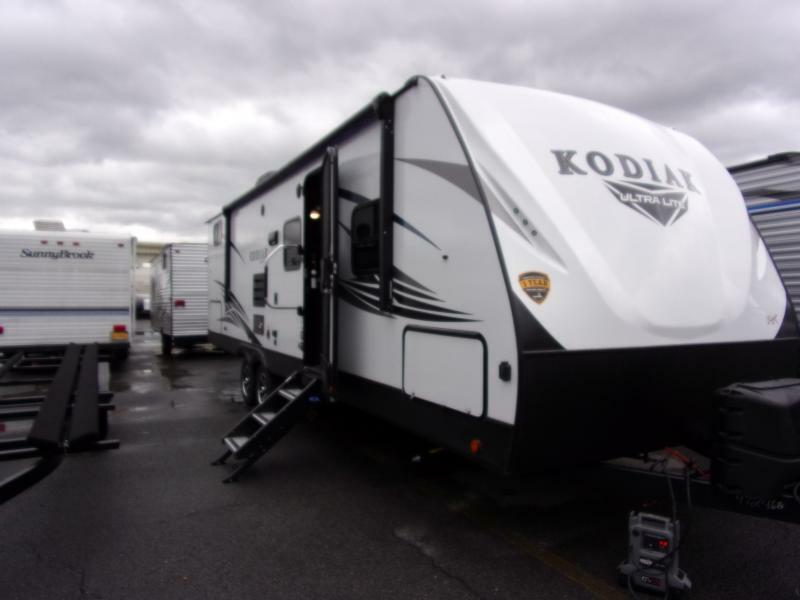 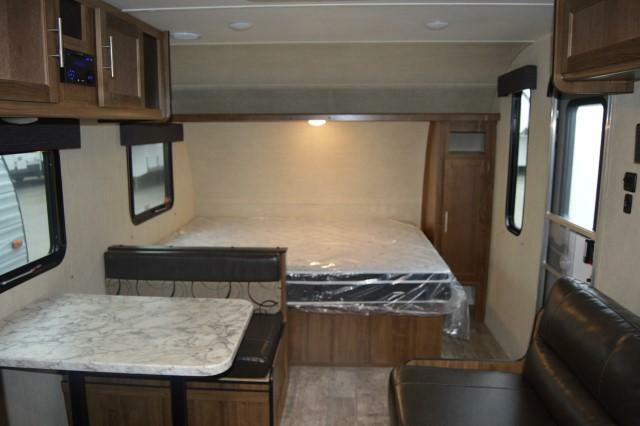 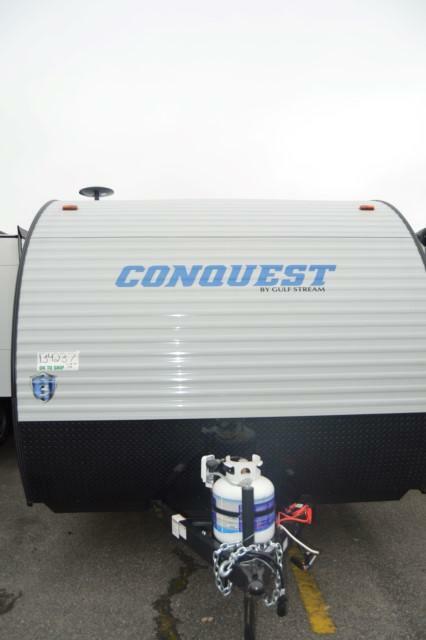 2019 CONQUEST 199rk, THIS NEW 2019 CONQUEST 199RK by Gulf Stream is ready to get out on the open road and assist with your change of lattitude. 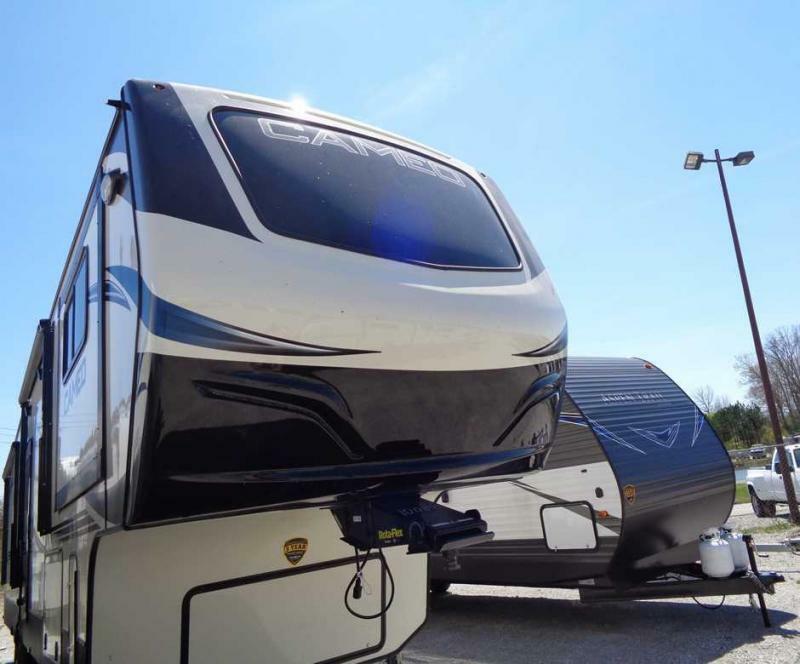 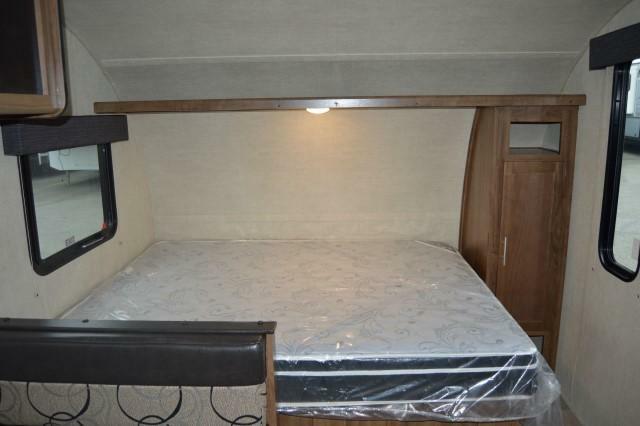 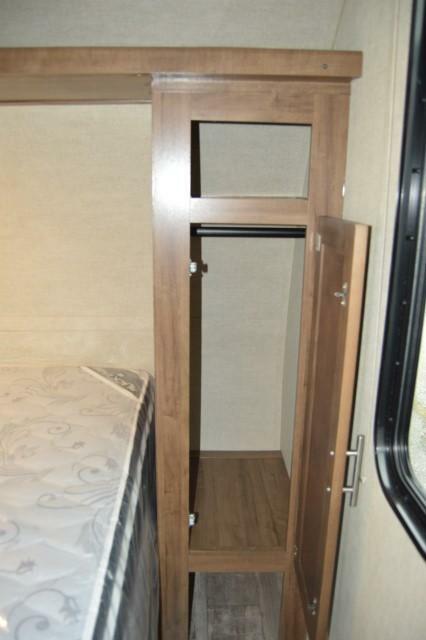 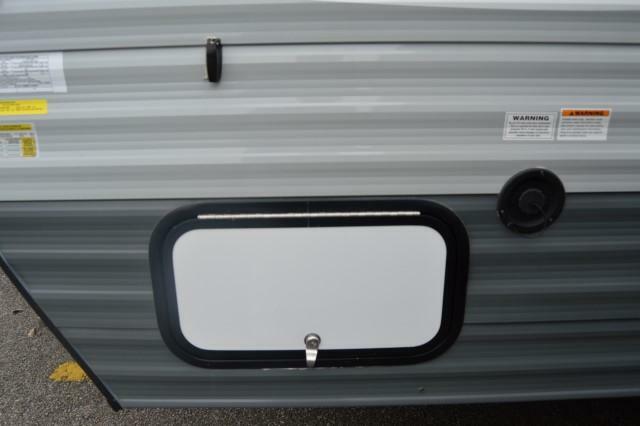 The electric awning is easy to set up and start enjoying the great outdoors. 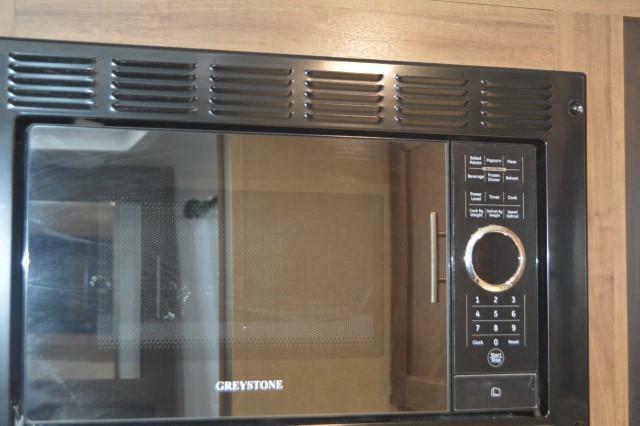 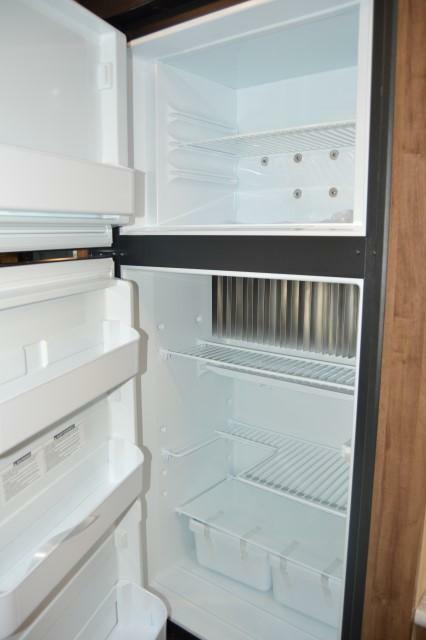 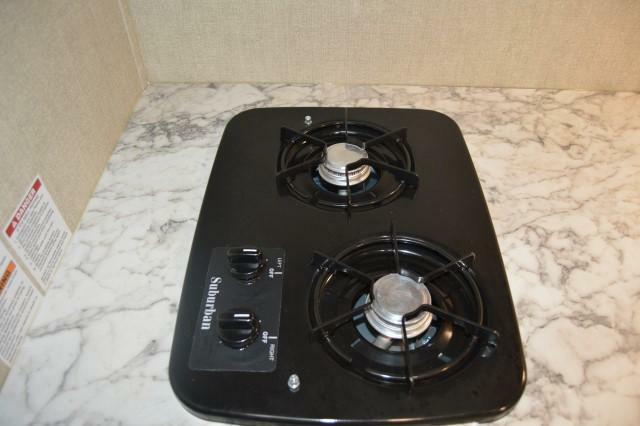 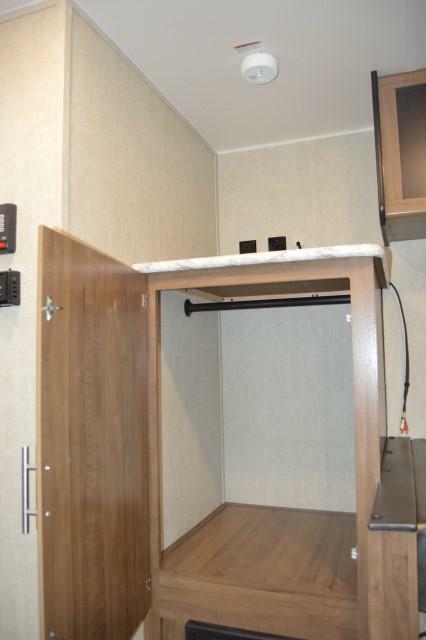 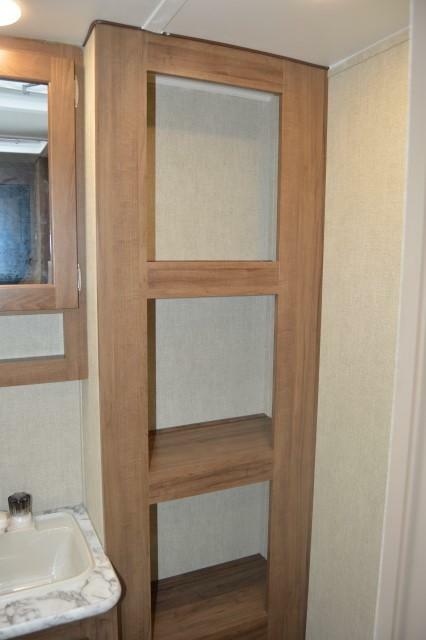 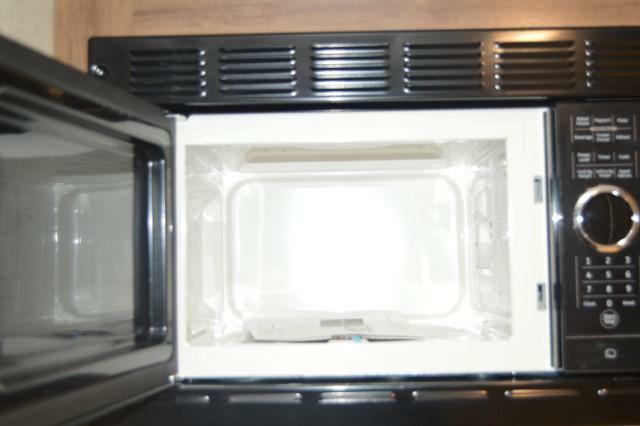 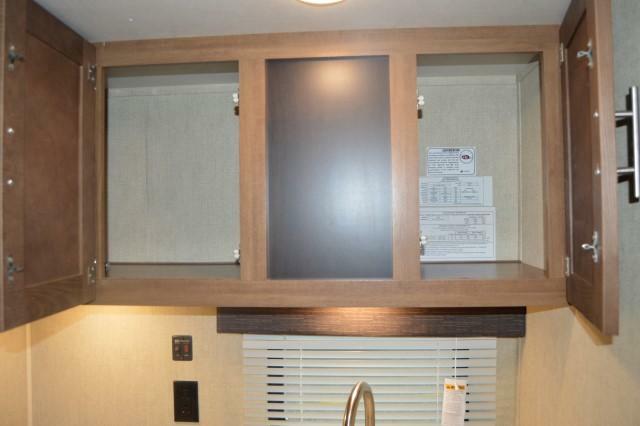 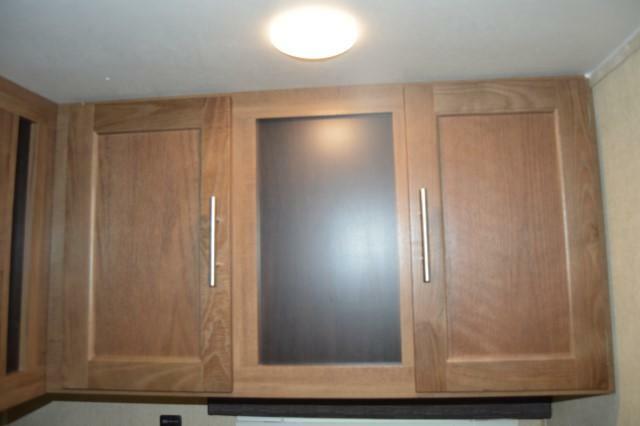 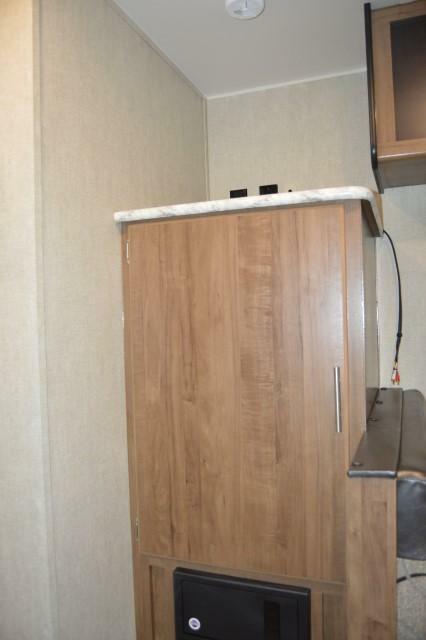 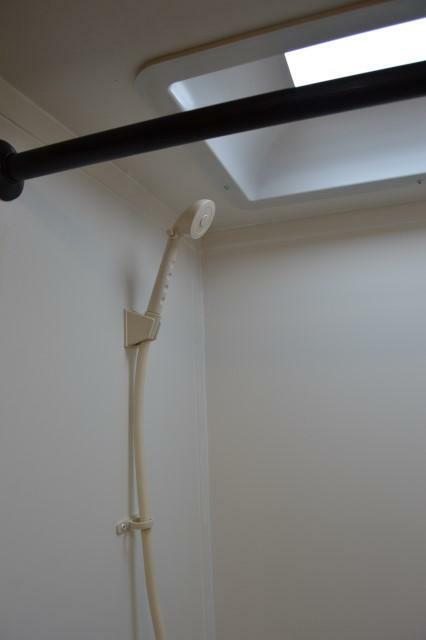 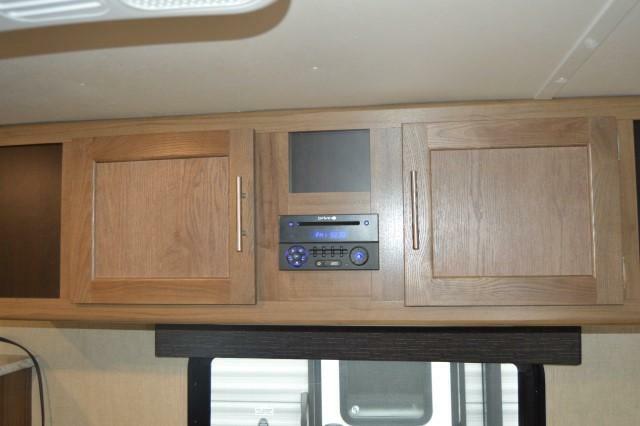 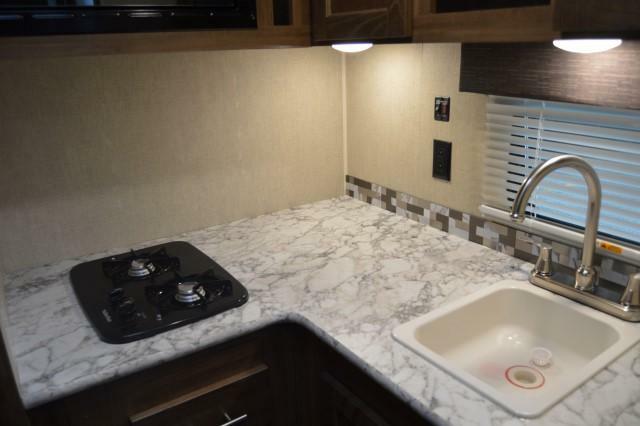 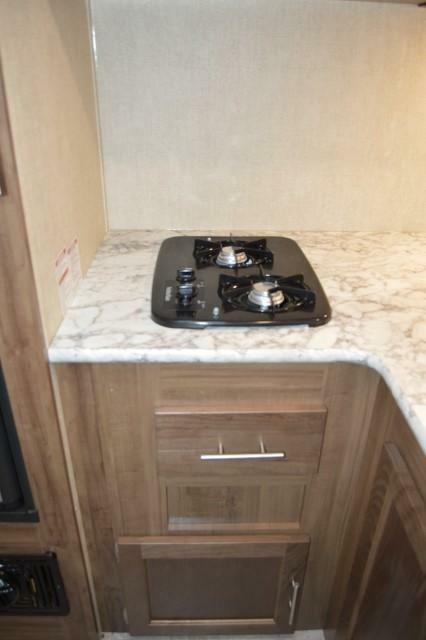 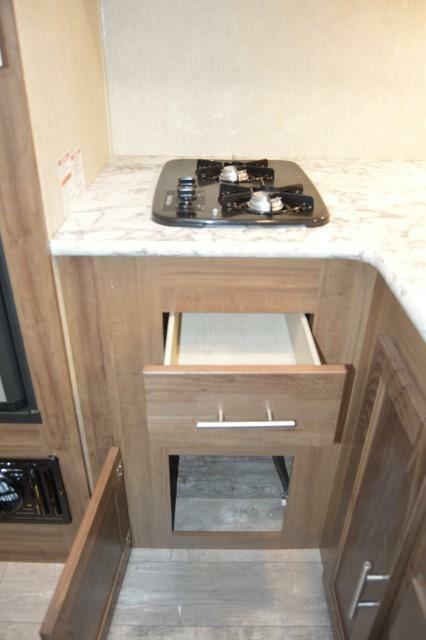 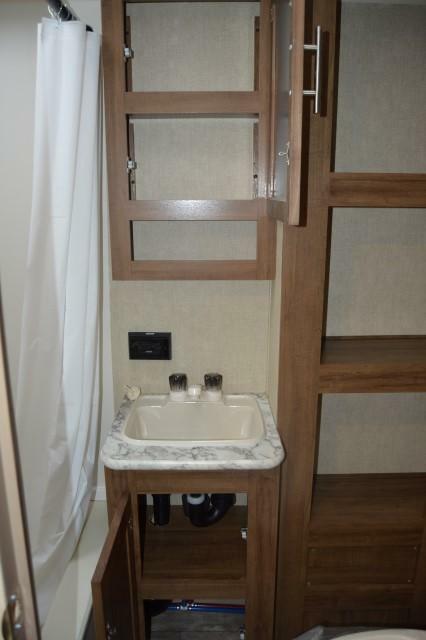 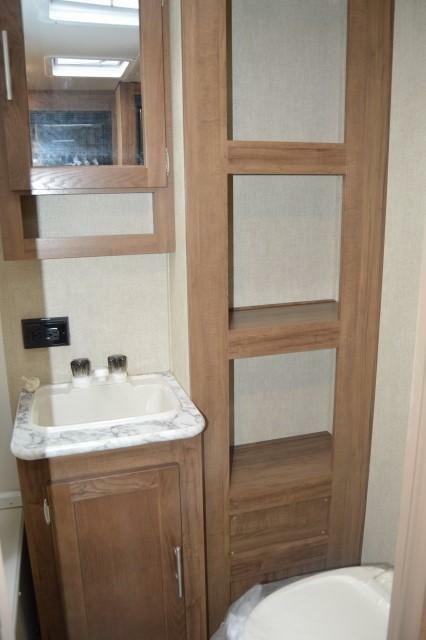 The kitchen is fully equipted with room to cook and store your dry goods for preparing your favorite meals. 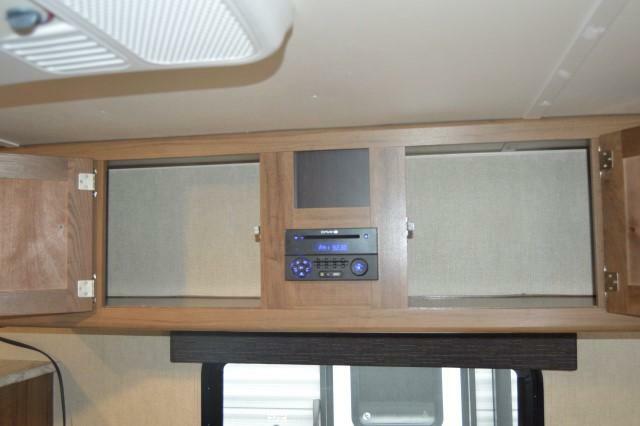 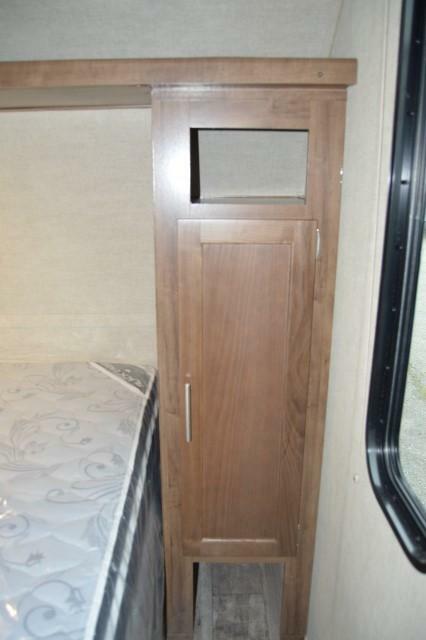 There are speakers inside and out for your entertainment pleasure.